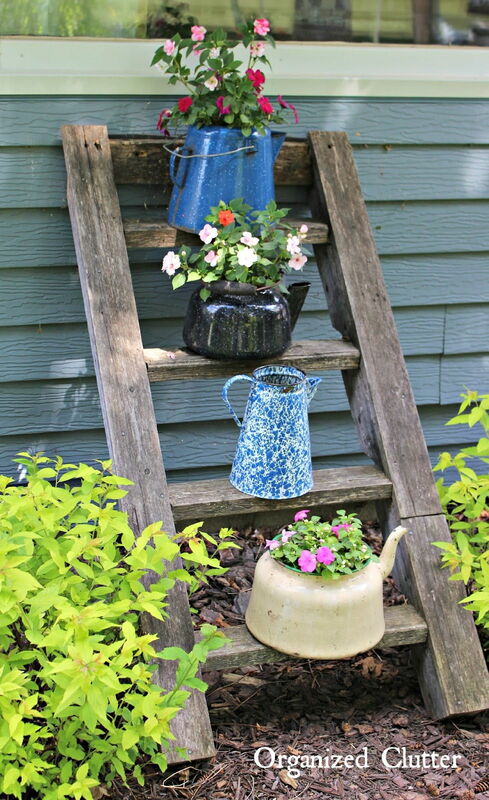 We round up cheap hacks to spruce up that little neglected patch we call a front yard. 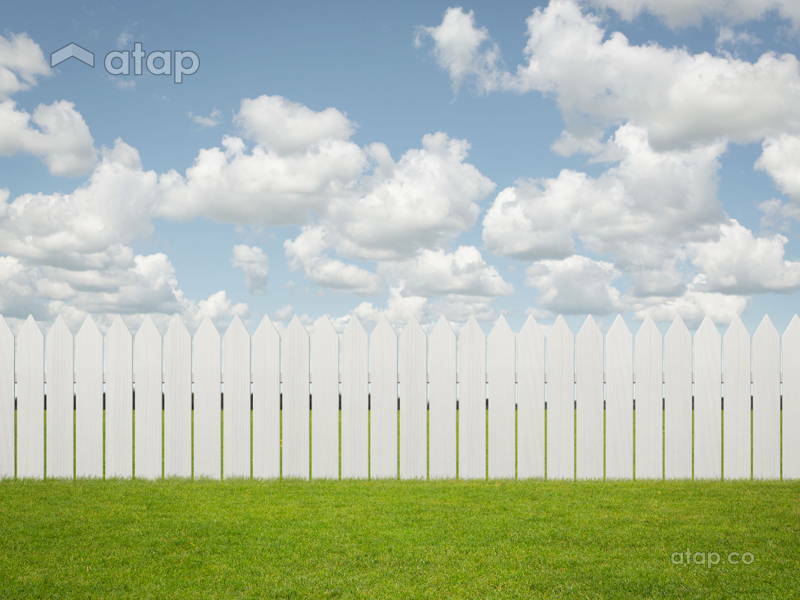 If you’re lucky enough to own a front yard – no matter the size – you should be asking yourself whether you are making the most of it. 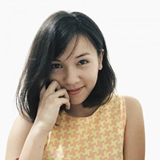 Many Malaysians are guilty of letting that small space grow wild, treating it like a desert expanse that we cross only to reach the front door. A landscaping makeover doesn’t need to cost the earth. With a bit of creative scrabbling, planning, and repurposing; you can make magic happen. 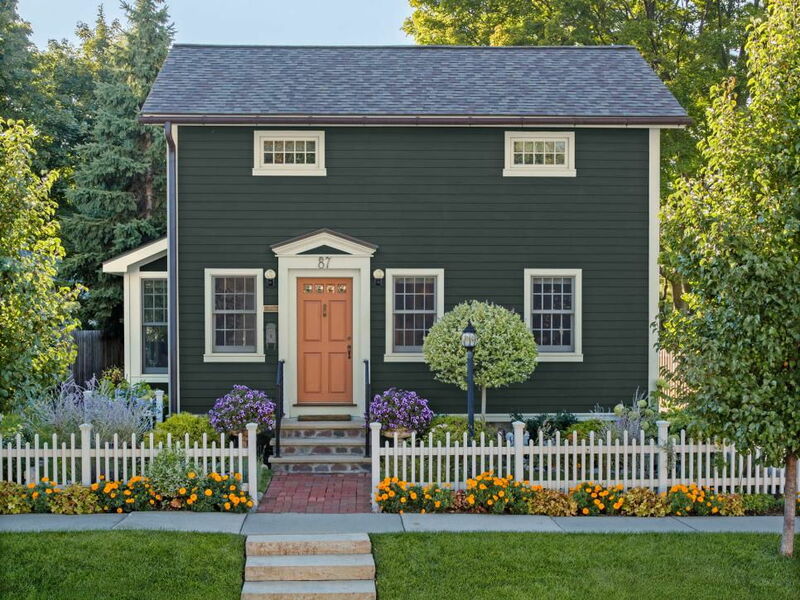 Here are some clever ideas to turn that humble front yard from zero to neighbourhood hero. As simple as it sounds, creating a clear walkway can really add character and purpose to a yard or a tucked away corner within it. Make sure there’s a destination at the end of the path – whether it’s to the front door or to something as basic as some reclining furniture, a tree, or a rock garden. 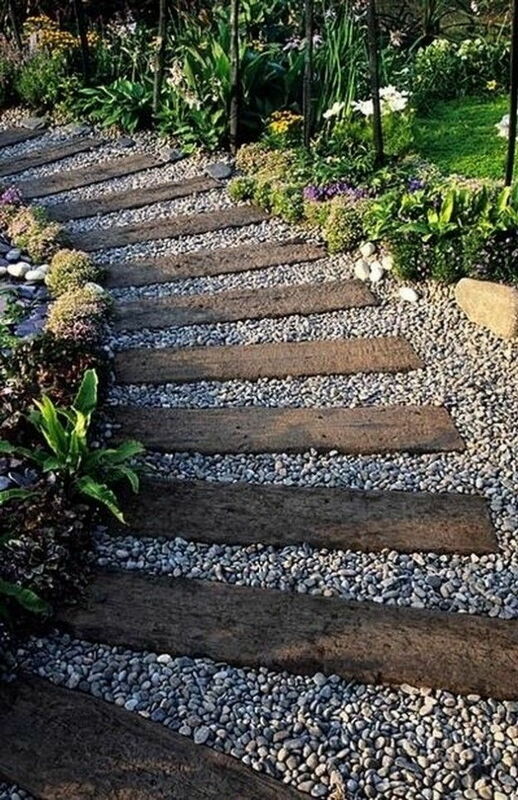 Basic stepping stones look great, as do wooden tracks (pictured above). Your options are endless so make sure you have a browse around for some inspiration before you settle on one. Perfect for making your front yard even more human-friendly. 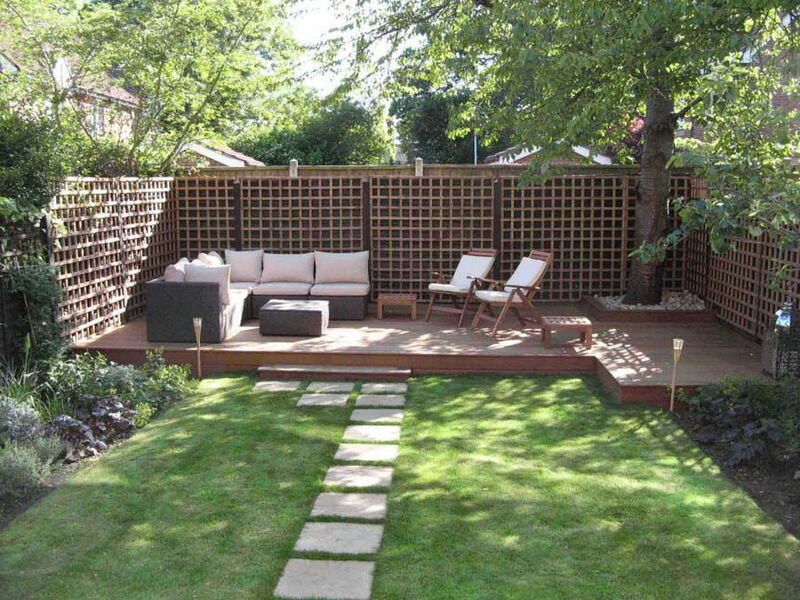 A patio allows you to set out some outdoor furniture, create a social spot, and make a yard look well put-together. Typically, your patio should be designed to complement the style of house – for example, stone paving for a classical house and wooden decking for a modern home. Again, there are countless options out there so do some research before you settle on the patio type. One cheap and easy-care option is to pave out an area with large, irregular stones and gravel. Don’t forget to add in a shade to stay cool under – whether it’s awnings that overlap from the house or large standing umbrellas. If you have a small front yard, you can still introduce variety and visual interest by flexing some creative muscle. You may not have vast dimensions to play with, but you can experiment with vertical height by layering and stacking items and shrubs, or hanging them. 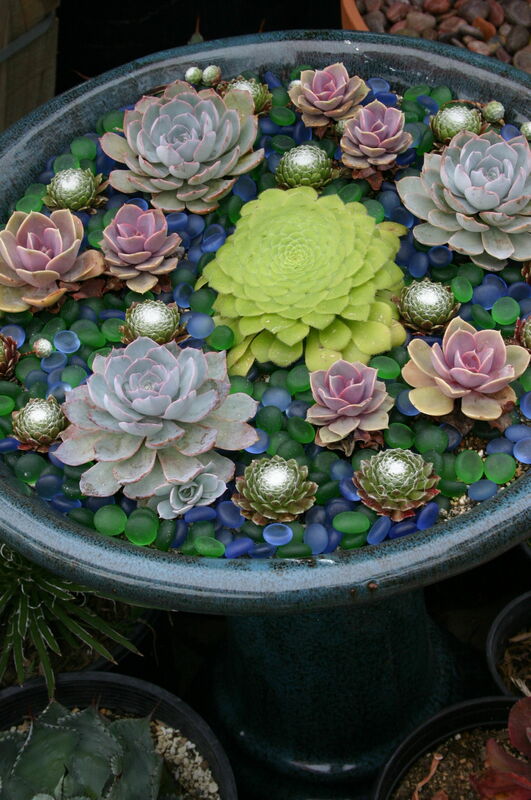 There are also plenty of ways to incorporate miniature gardens, for example, planting one in a bird bath. Direct eyeballs and draw attention to key areas by using eye-catching pieces to frame them. For example, we love the regal look of iron-cast urns that are stood either side of a pathway or doorway to achieve a regal look. 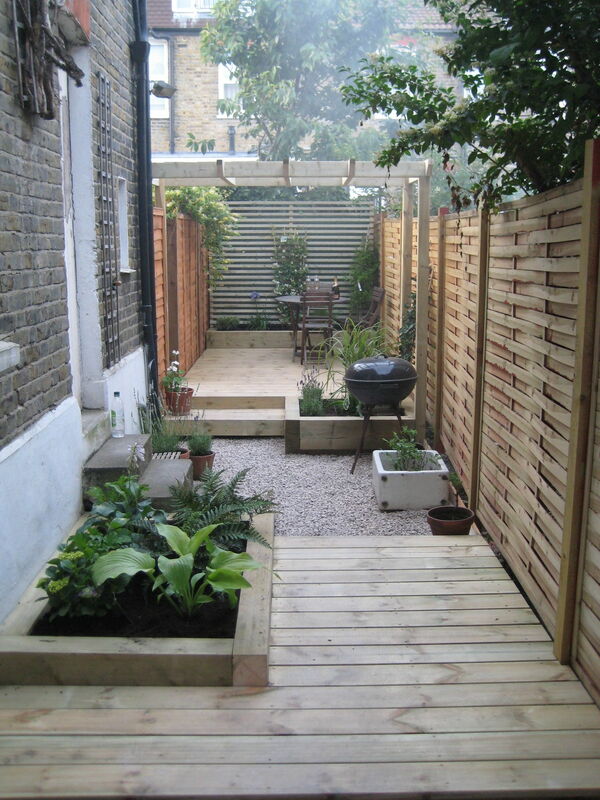 Even the narrowest garden can be fully utilised with a bit of careful planning. The above design uses a combination of textures – timber decking and chipped stone – and heights to break up the narrow and long space into separate areas. The areas can be used for eating, relaxing, or cooking – whatever you fancy. Adding a border to plant beds also helps cordon areas off and adds a beautiful polished feel to a yard. A healthy green lawn can make all the difference in the world. Under the scorching Malaysian sun, it can be quite the challenge, but just look at the payoff! 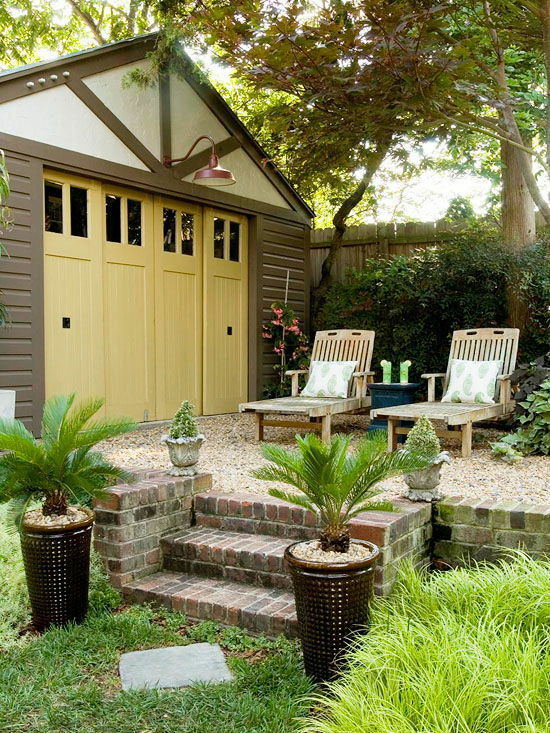 Dwarf trees and long grasses can work wonders to a small yard in increasing the sense of depth. Layer these with shrubs of varying heights, scaled relative to the dimensions you have to work with. Raised planter beds are an inexpensive way to create planting space in tiny areas. Even if you prefer a front yard that is mostly paved, it’s definitely worth considering a square of greenery to keep things bright. If you don’t have green fingers, check out our article on durable plants.